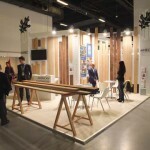 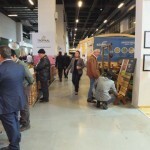 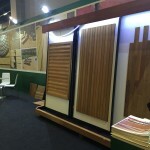 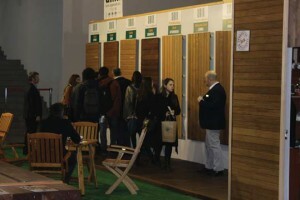 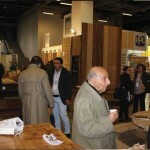 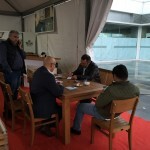 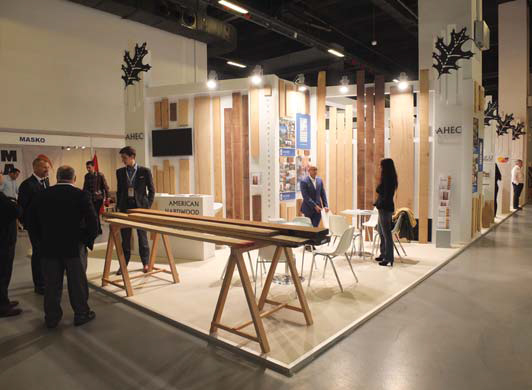 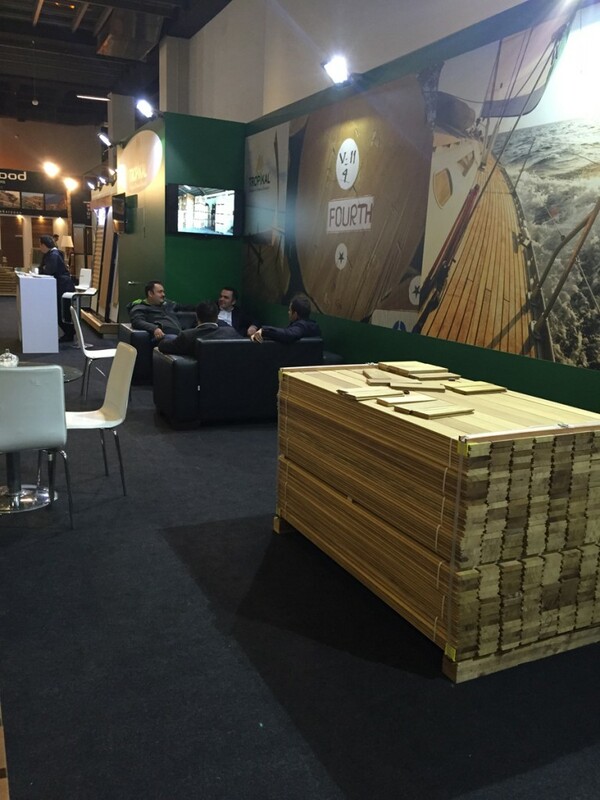 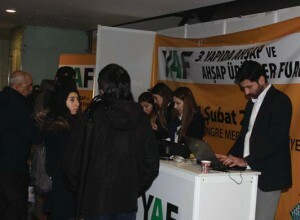 visitors maintained its characteristics for being the attractive event of the sector. 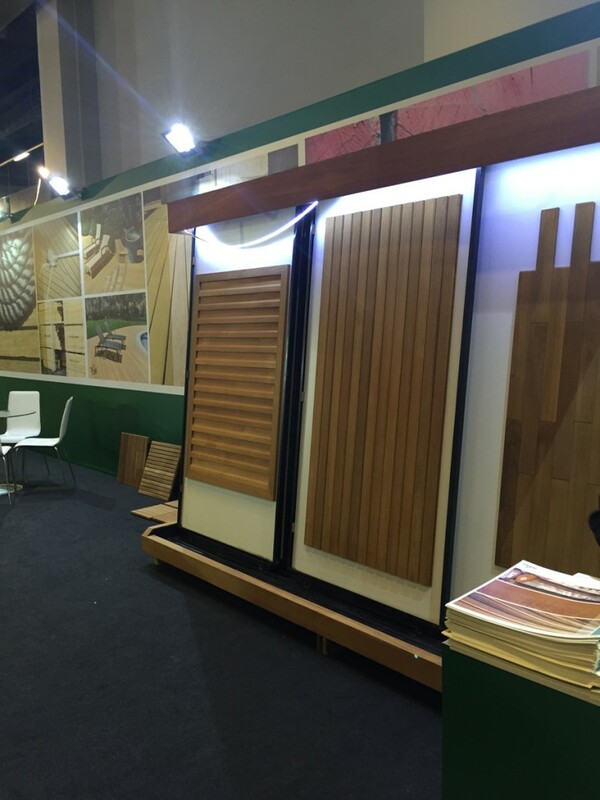 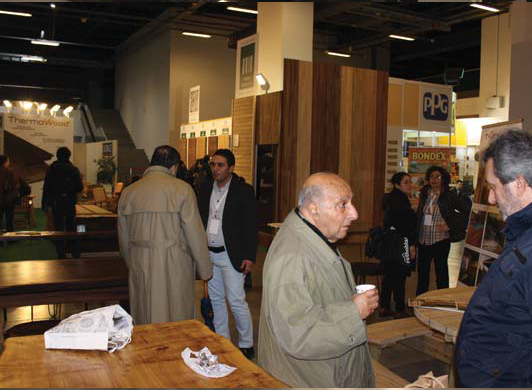 An informative seminar was held for Architects, Designers, Manufacturers and Importers by American Hardwood Export Council (AHEC). 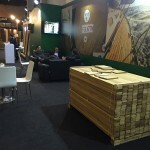 Expert crackerjack spokespeople from abroad have given a presentation related to hardwood. 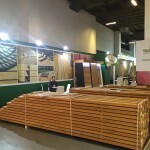 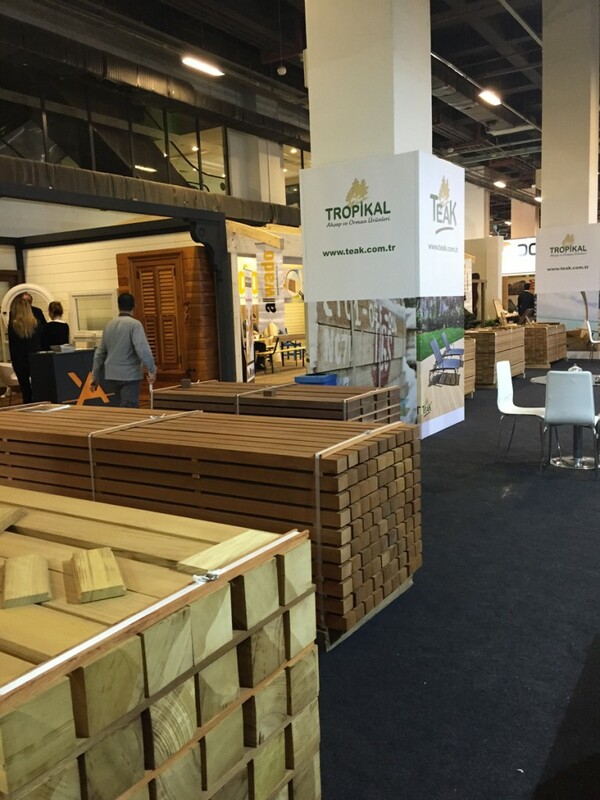 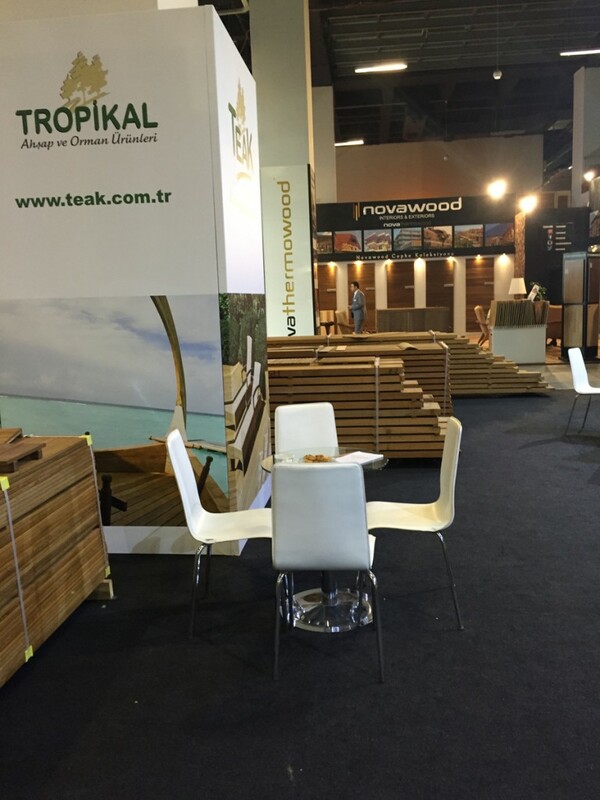 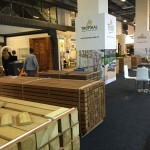 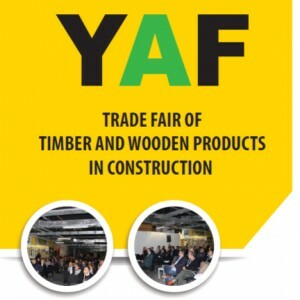 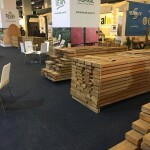 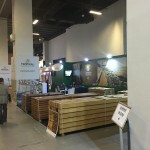 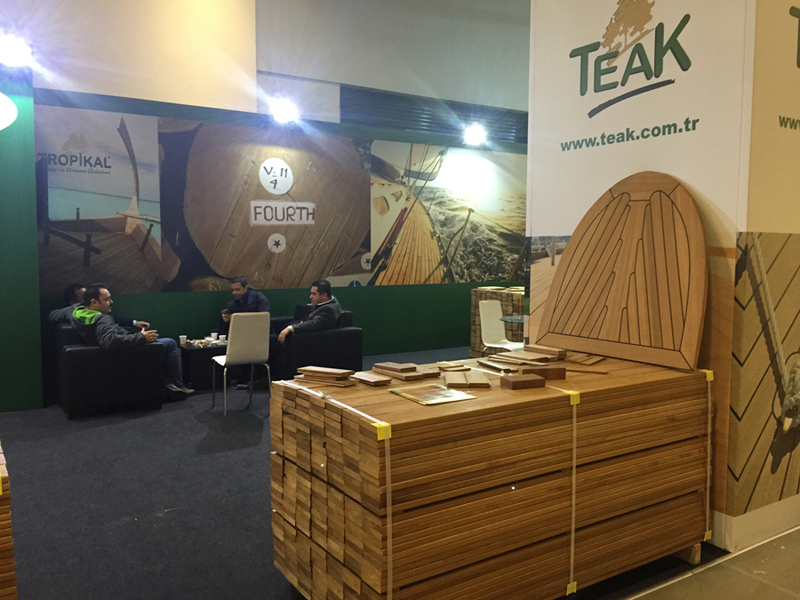 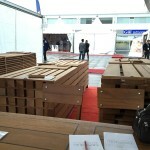 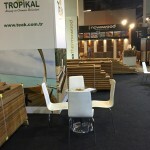 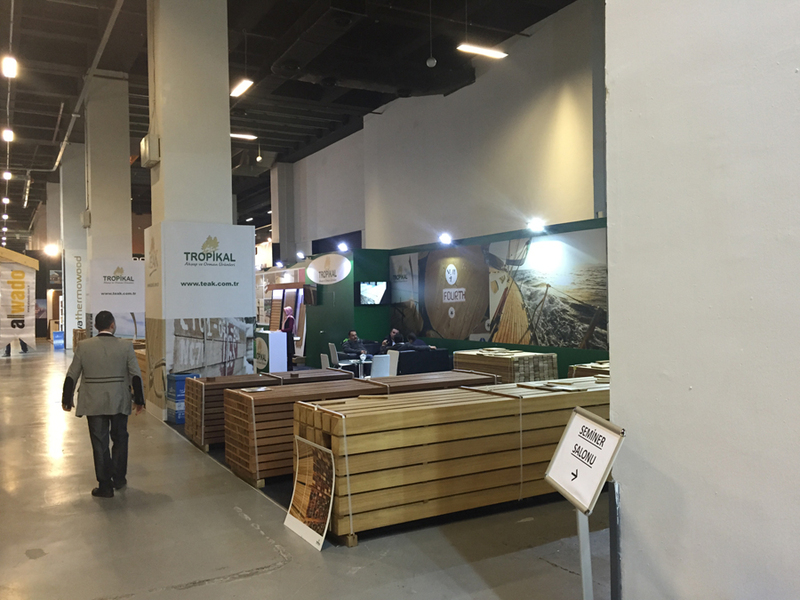 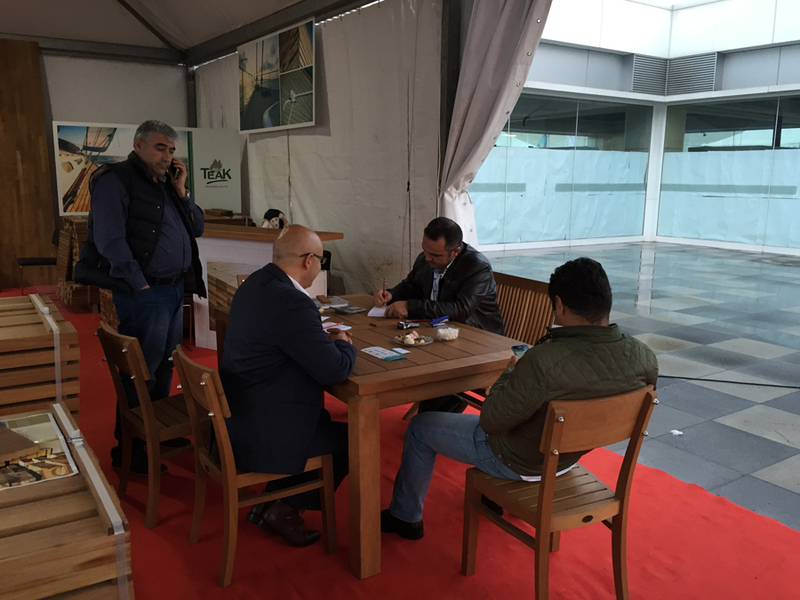 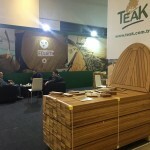 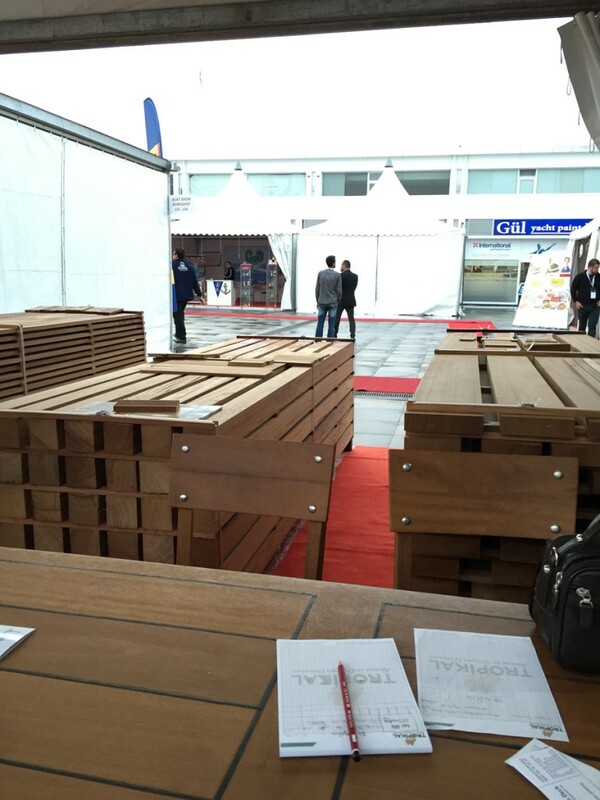 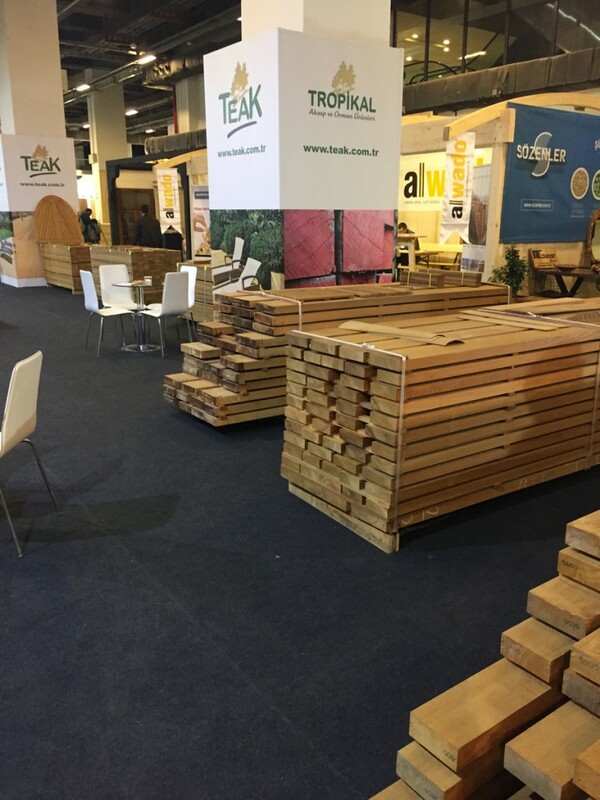 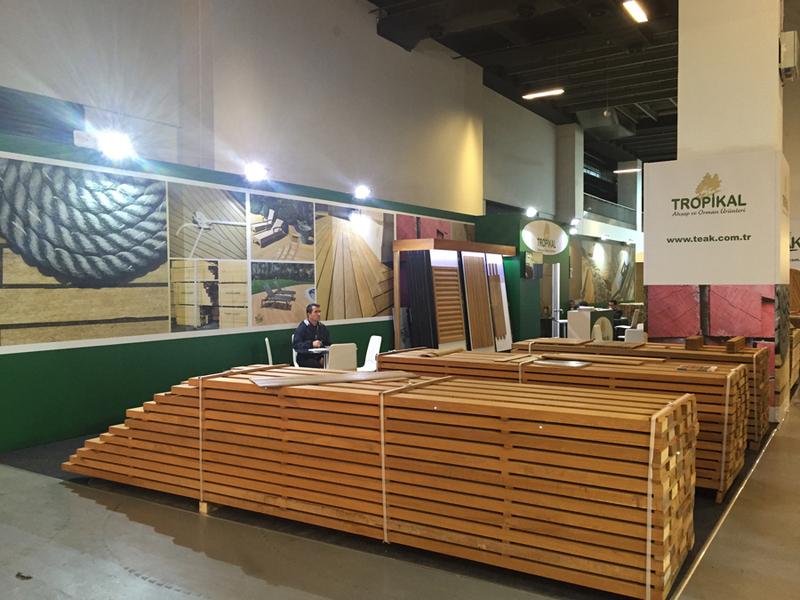 Besides, another seminar was held by Turkish Timber Association Regarding Timber in Construction. 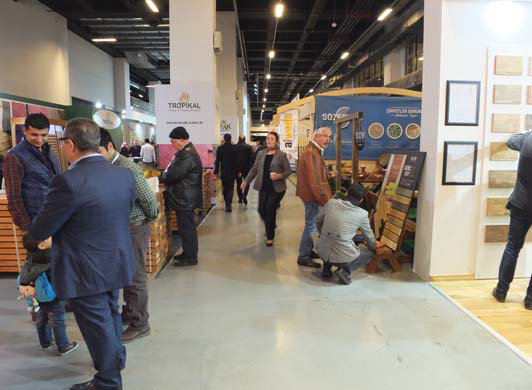 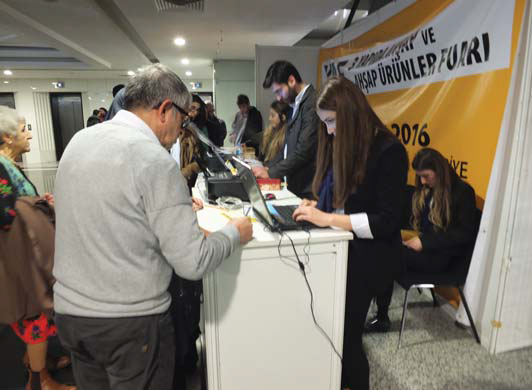 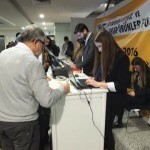 Furthermore, the exposition of the painter and sculpture Koray Akay with the Iceberg theme was performed along with the seminars, which attracted intensive interest of sector representatives.